Use the language right in front of you to craft the perfect resume. 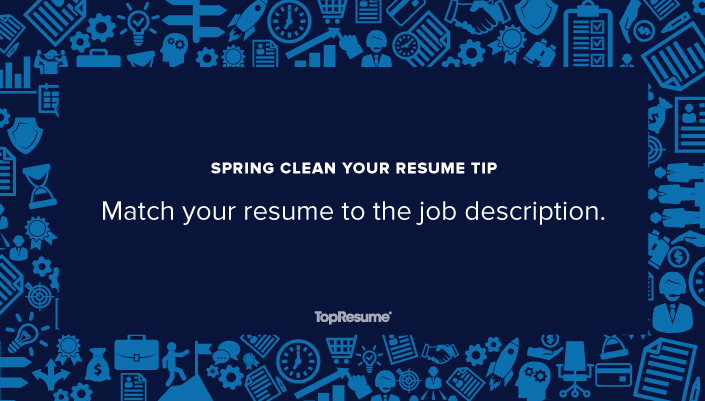 You’ve been spring cleaning your resume and now it’s time to send it off to hiring managers so you can land that dream job. That means you can go ahead and copy the one document and paste it into every job application you submit, right? Not quite! There is no such thing as a one-size-fits-all resume. If you want to make it past the ATS and impress a recruiter, you need a resume that has been tailored specifically for each job you apply for. 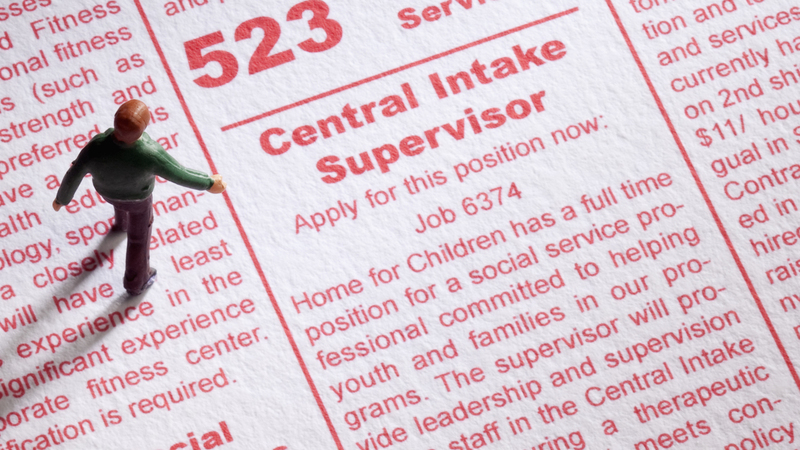 To increase your chances of success, start by carefully reading the job description. Incorporate some of the words or phrases you see and mimic the verbiage — find a way to speak their language back to them. A great place to bring all this into your resume is in your professional summary. Then, take a look at your skills section. If you have any of the skills that were listed in the job description, include those on your resume. By tailoring your resume to each specific job, you can present yourself not just as a qualified candidate, but as an ideal one. Does your resume present you as an ideal candidate? Find out with a free resume critique.